The issue of highly concentrated and pure caffeine products gained greater awareness in Ohio after a teenager in LaGrange died from an irregular heartbeat and seizures after ingesting caffeine powder in 2014. Question: My roommate wants to take this caffeine powder he found online so that he can stay up late to study for his midterm exams. I’ve told him that’s not a good idea. Am I right? Answer: Yes, you’re right. In fact, the U.S. Food and Drug Administration announced last Friday that highly concentrated and pure caffeine products are illegal when sold in bulk quantities directly to consumers. The federal agency is now working to get them off of the market and is warning consumers to not use the products, which are often sold as dietary supplements. 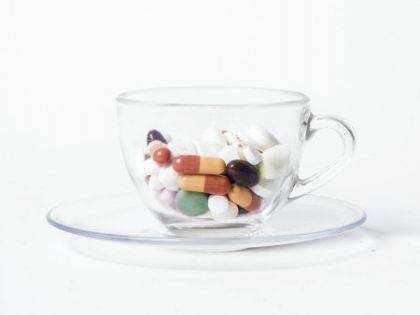 Many of the highly concentrated and pure caffeine products are currently sold online, FDA said. So how much is too much caffeine? A half cup of a highly concentrated liquid caffeine can contain approximately 2,000 milligrams (mg) of caffeine, and just a single teaspoon of a powdered pure caffeine product can contain approximately 3,200 mg of caffeine, FDA says. This is equivalent to about 20 to 28 cups of coffee, which is a potentially toxic dose of caffeine. The warnings come as FDA said it’s found that the products are sometimes being used in potentially dangerous ways. The issue gained greater awareness in Ohio after a teenager in LaGrange died from an irregular heartbeat and seizures after ingesting caffeine powder in 2014. Caffeine is a stimulant that some people use to increase wakefulness, alleviate fatigue, and improve concentration and focus, according to the Mayo Clinic. 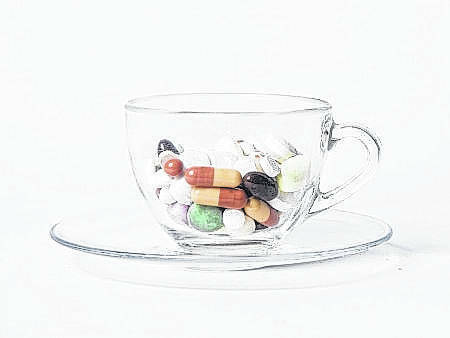 But, it’s recommended that healthy adults limit their intake of caffeine to no more than 400 mg a day, the clinic says. That’s equivalent to about four cups of brewed coffee, 10 cans of cola or two energy shot drinks. The FDA warning is aimed at highly concentrated and pure caffeine products. The warning doesn’t include other types of products that might also contain caffeine, such as prescription or over-the-counter drugs or conventional foods like traditionally caffeinated beverages, it said.